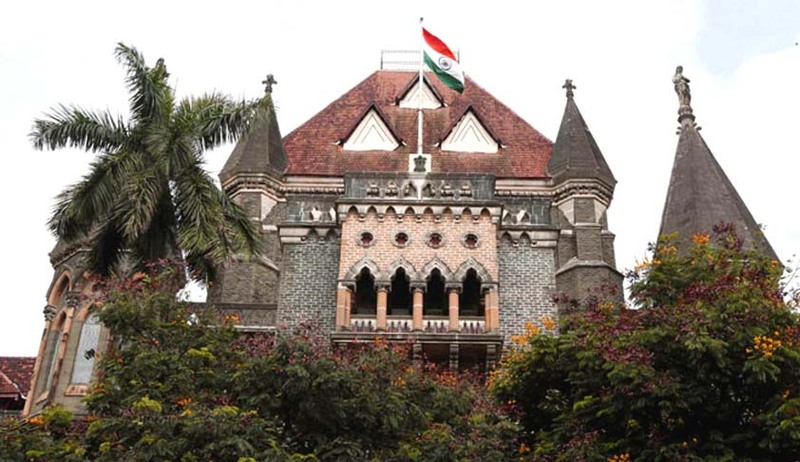 A division bench of the Bombay High Court has agreed to quash an FIR against five college students who were accused under various Sections under Indian Penal Code and Section 8 of the Protection of Children from Sexual Offences Act, 2012 (sexual assault) in exchange for a fine and some cleaning work in the Badlapur Municipal Council. The alleged victim is a 17 year old who is studying in 12thstandard at a college in Thane. The accused have deposited a sum of Rs. 50,000 each with the High court registry and have submitted undertakings agreeing to do cleaning work in Kulgaon, that comes under the Badlapur Municipal Council. They will perform such work for two hours every Sunday in the month of November or as may be directed by the ward officer of the said ward. The money deposited will be made available to the Maharashtra State Legal Services Authority. The bench of Justice Abhay Oka and Justice AA Sayed said- Considering the peculiar facts of the case, it cannot be said that the offence alleged is against the society at large. Considering the respective age of the petitioners and the remorse shown by them, we are inclined to exercise the power under S.482 of the CrPC and quash the offences. The petitioner(accused) have now been directed to report to the Ward officer of the Badlapur Municipal Council on November 3. Once the court order is complied with, a report will be submitted which will then be perused by the bench in the next hearing on December 7. The accused will have to remain present in court at the time of the hearing.